Hi! If you all know anything about me then you should know I loveee watching anything about food. So half of my dvr is filled with cooking channel and food network. Why am I telling you this? 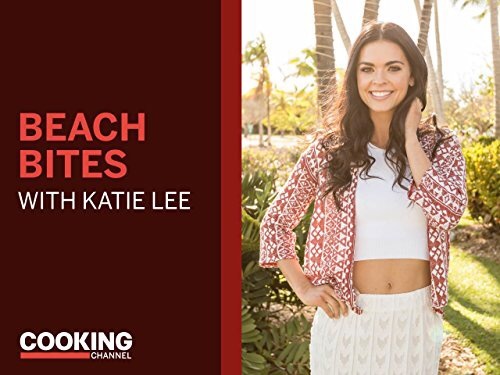 Well because one of my favorite shows, Beach Bites with Katie Lee on cooking channel has been featuring restaurants from the Tampa area on her most recent episodes. It’s been pretty cool watching it and being so familiar of where she is eating at. Some of the restaurants featured have been from Clearwater to Gulfport to Saint Pete. Restaurants included The Bodega, Stella’s and more that I can’t even think of! The season just started so I’m sure she’ll show more of the Bay Area which is awesome for our lovely city. Tune in Thursday evenings at 10pm on cooking channel to see what other delicious tropical bites she has to show!